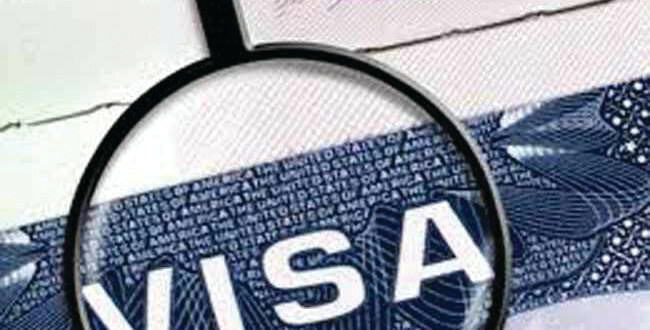 An Indian national living in Panama City, Florida, pleaded guilty March 13, to conspiracy to commit marriage and visa fraud. Ravi Babu Kolla, 47, also pleaded guilty to conspiracy to commit money laundering. On March 12, his co-defendant Krystal Cloud, 40, of Altha, Florida, was sentenced to 24 months in prison for marriage and visa fraud conspiracy after pleading guilty on December 28, 2018. Lawrence Keefe, United States Attorney for the Northern District of Florida, announced Kolla’s guilty plea and Cloud’s sentence in a press release March 14. Between February 2017 and August 2018, Kolla operated an immigration marriage fraud business in Bay County that recruited U.S. citizens to marry Indian foreign nationals to acquire immigration benefits. The majority of the Indian foreign nationals who engaged in the fraud had overstayed their Visas or Student Exchange Visitor Program requirements and were unlawfully living in the United States. The investigation identified over 80 fraudulent marriages that were performed in Alabama as part of Kolla’s scheme. Cloud is a U.S. citizen who participated with Kolla in the marriage fraud business. Prosecutors maintained that after entering a fraudulent marriage in October 2017, Cloud began recruiting U.S. citizens to marry Indian foreign nationals. She directly recruited or participated in the recruitment of 10 or more U.S. citizens from the Panama City area and rural Calhoun and Jackson Counties. She also helped gather personal information so that Kolla could create false immigration forms in order for the Indian foreign nationals to remain in the United States. Kolla is being detained. His sentencing hearing is scheduled for May 22, at 11:00 a.m. at the U.S. Courthouse in Tallahassee, according to the press release from the U.S. Attorney’s Office of the Northern District of Florida.